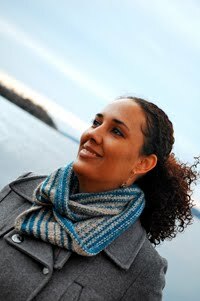 Cambria Washington: knitwear & patterns: What's brown, green, tan, and pink? Today we got up and got ourselves to church despite the torrential downpour. Alex was well behaved, and I claimed a kitchen gadget that used to be in the kitchen downstairs in the ward building...I think it's a hand-cranked meat grinder. I need to find out how to get the blade sharpened, and then I need to find some meat and grind it up. I'm not sure when I'd need this, but they were giving it away and I snatched it up. I'm almost finished with the inner layer of my two-layer lace mittens. I hope to get the outer later cast on tomorrow, and then I'm hoping to hear back from my testers as to their progress. I want to get this out to Cascade asap, and get on to the next design. 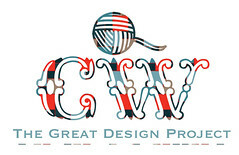 That's supposed to be the old interweave submission that I'm hoping to shop out to Knitty for their winter issue, but I'm super excited about this scarefest idea and I have a few other ideas for Cascade...oh! 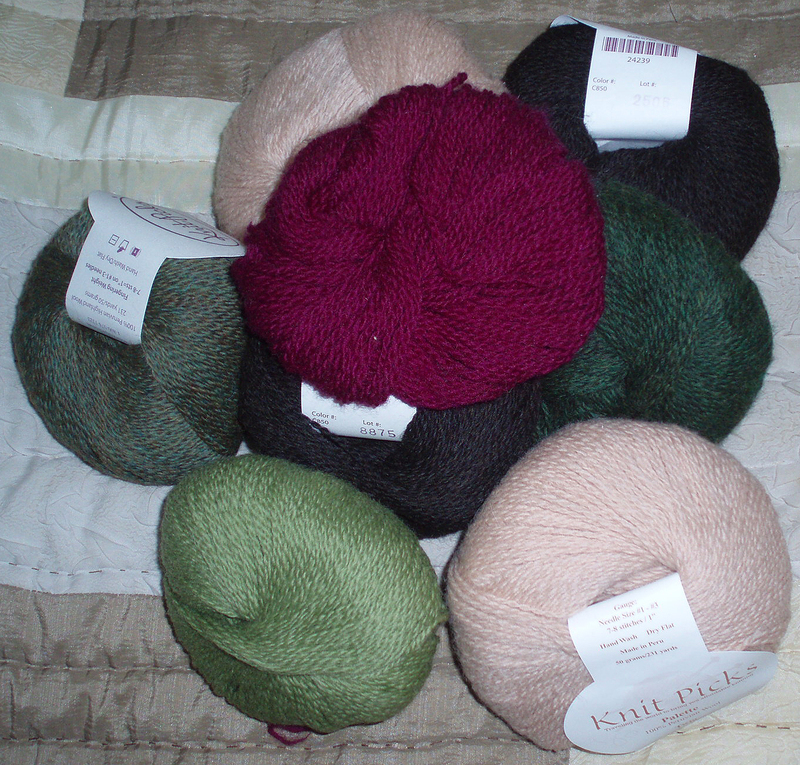 and I have a blanket to knit for my husband's birthday (that I started for his birthday LAST year and never finished). So, we'll just have to see how it all goes.